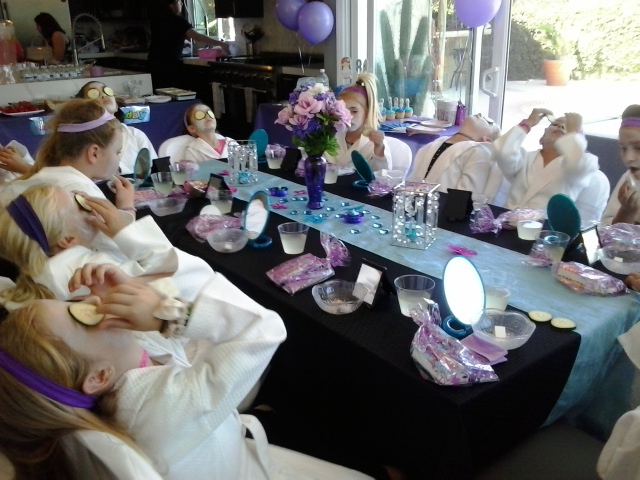 We are a family owned mobile Party Business for children offering Spa Parties and Glam Diva Parties brought to your door. Parties can include Fruity Facials, Manicures, Nail Art, Pedicures, Shimmer Make Up, Hair styles, rocker chic or sophisticated and princess up dos, Glitter Tattoos, Candy Buffets, Spa and Glam Decor, Tables, Chairs, Light up Water Fountains, Robes, Headbands, Gift Bags, Spa and Glamour Crafts, Tween Magazines, Puzzles, Games, Activities & more. Monthly special and deals. We will work within your budget, serving all of Orange County and parts of L.A. and Riverside/Inland Empire counties 7 days a week. 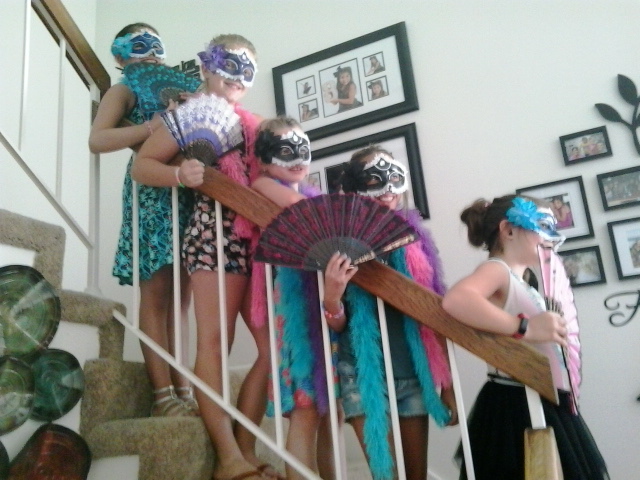 Spa Parties and Glamour Diva Parties brought to you can include any of our services/accessories. We will bring everything to you and do all the set up, hosting, and clean up. Facials, manicures, nail art, pedicures, glitter tattoos, make up, hair, candy buffets, gift bags, magazines, crafts, activities, games, puzzles, tables, chairs, robes, headbands, spa and glamour decor and more. 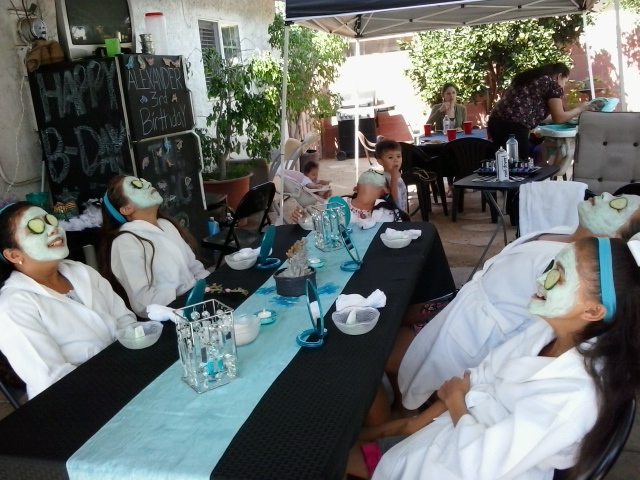 We do it all so you can relax for your daughter's special day. 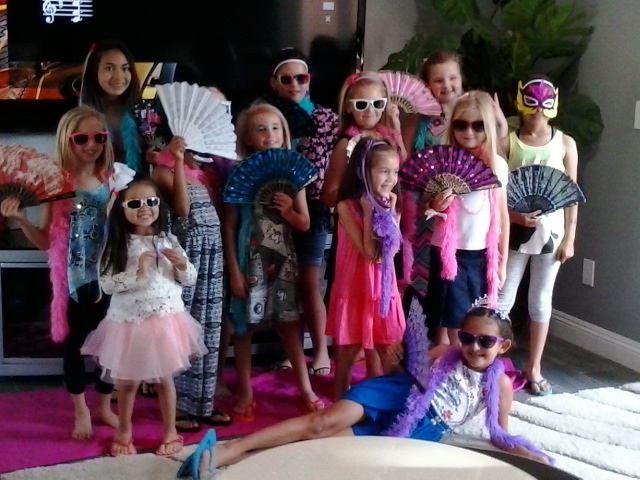 Birthdays, Slumber Parties, Girl Scouts, Graduations, Sweet 16's and more! Serving all of Orange County and surrounding areas 7 days a week! I am a college graduate mother of 2 who has spent years working with children and planning parties so I decided to use my expertise and bring my talents to other mom's and host unforgettable celebrations for their angels and guests. I studied Child Psychology and worked for years with developmentally disabled adults and children and know that my patience, hard work ethic, and experience will make your daughter's party one to remember. 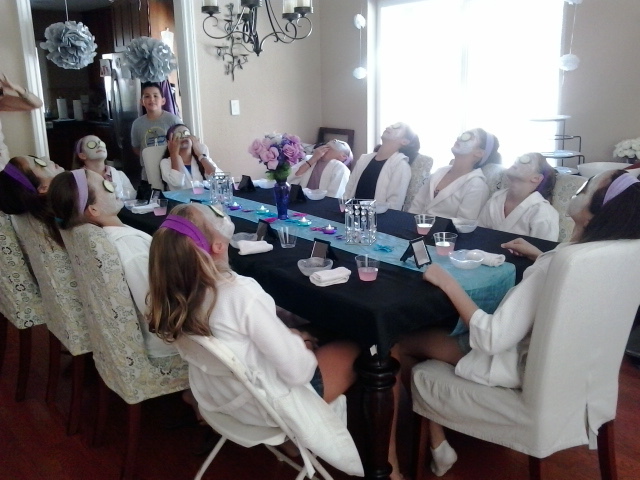 Spa and Glam Parties are our specialties and we will do everything so you can relax and rest assured her day will be all she dreams of and more!